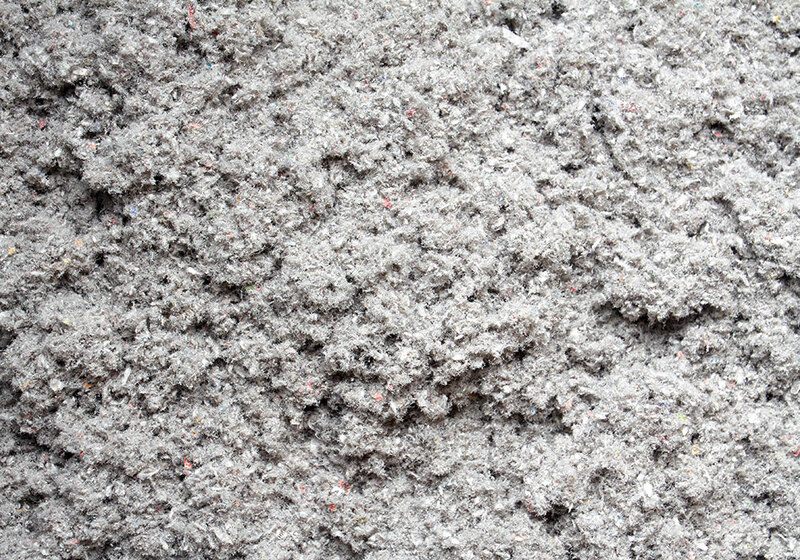 Cost Savings, IAQ Articles & F.A.Q. HOW CAN I PAY FOR MY NEW SYSTEM? Please discuss financing options with your installing dealer. Armstrong Air has a financing agreement for dealers with Synchrony Bank, which offers a variety of financing options that dealers can take advantage of. Many dealers also have their own financing programs available, so be sure to ask. The manufacturer’s warranty begins on the date of installation and lasts varying lengths of time depending on the type of unit installed. The warranty term can be found on the back cover of the installation manual for your unit. You can check with your installing dealer if you no longer have your installation manual. 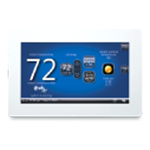 You will need to have the model and serial number of your unit, which can be found on the front or side of your unit. 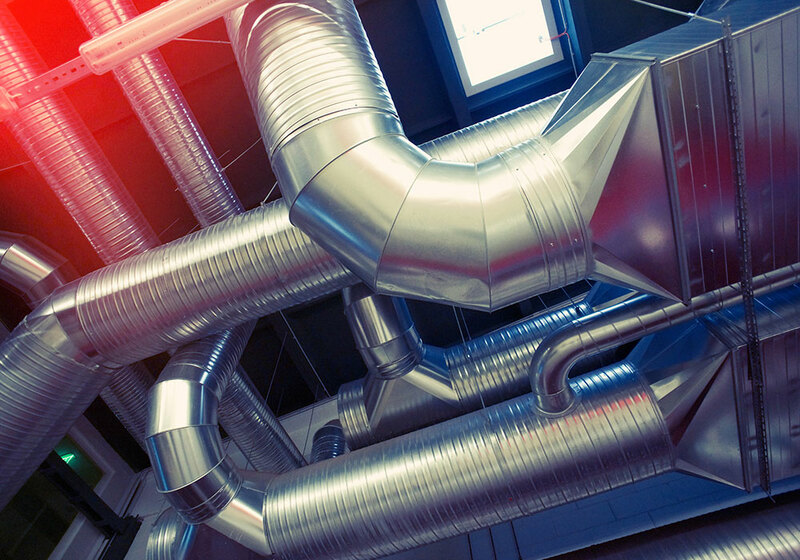 WILL A NEW FURNACE OR AIR CONDITIONER HELP LOWER MY UTILITY BILLS? The answer is usually yes, depending on the age and efficiency level of your current unit. Please discuss this with your dealer, who will be able to estimate the efficiency level of your current unit, and explain the advantages of a new unit. 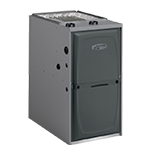 HOW DO I KNOW WHAT SIZE AIR CONDITIONER OR FURNACE I NEED? 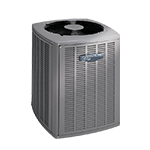 Olson Comfort Services will do a load calculation on your home to determine the proper equipment size. Today’s units are often significantly more efficient than older models and don’t need to be as large to deliver the same or better amount of comfort. The load calculation is an important and potentially money-saving step to take, rather than just replacing your current unit with one of the same size. 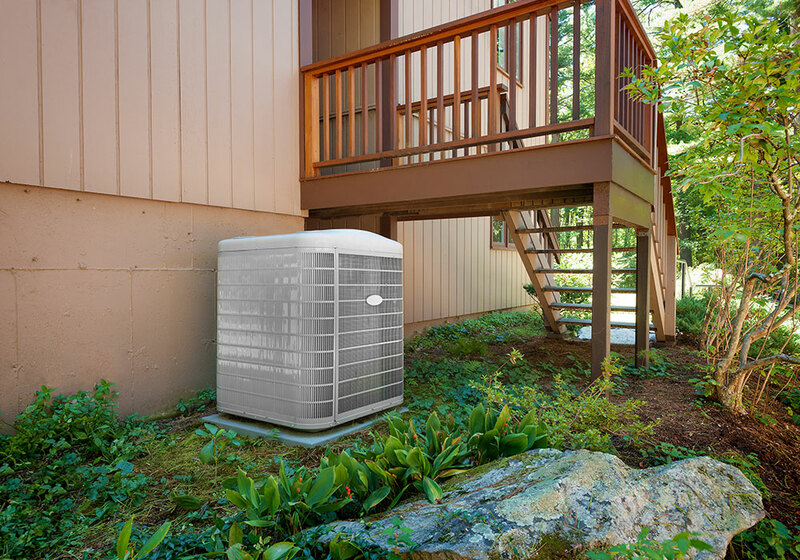 WHAT’S THE DIFFERENCE BETWEEN A HEAT PUMP AND AN AIR CONDITIONER? WHICH IS BETTER? 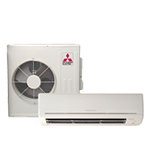 A heat pump is really two units in one – an air conditioner, and in the cooler months, a heater. If electrical costs in your area are lower than other fossil fuels, you may want to explore installing a heat pump in your home. 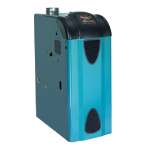 When the heat pump is in the heating mode, it pulls heat out of the outdoor air and uses that to heat your home. 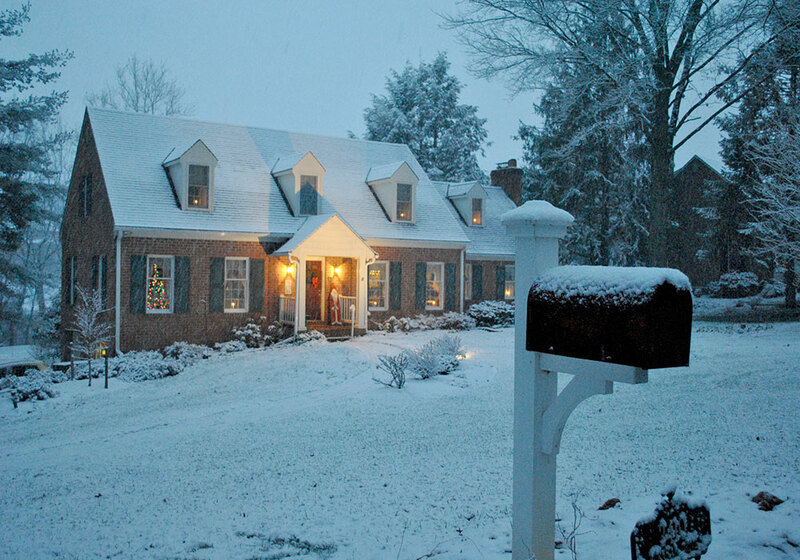 If the outdoor air is too cold (around 32° F), then it uses electrical strip heaters to heat the air.